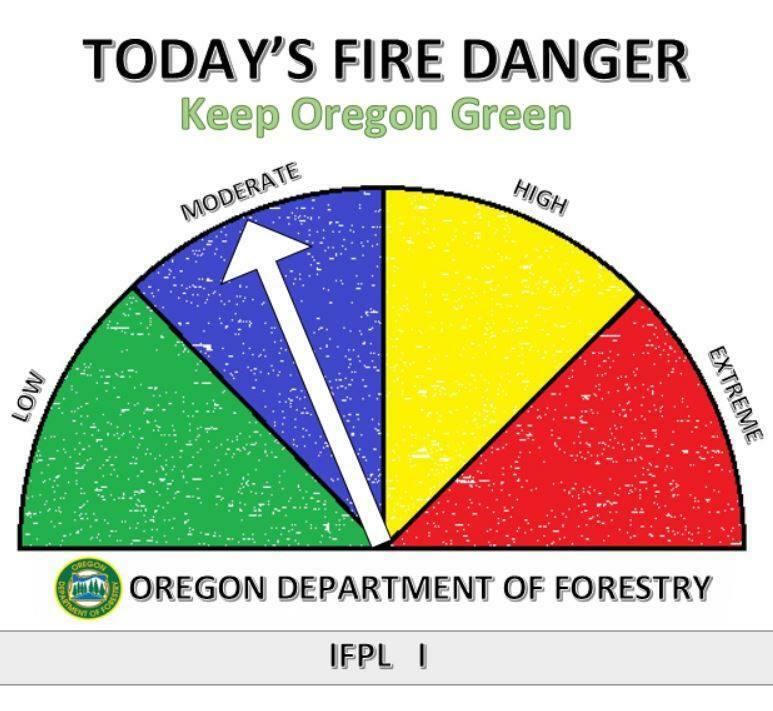 Earlier this week, the Oregon Department of Forestry raised the fire danger level back up to blue or “moderate” in Lane County and parts of northern Douglas County. But, overall, it’s been pretty safe in the district this season. 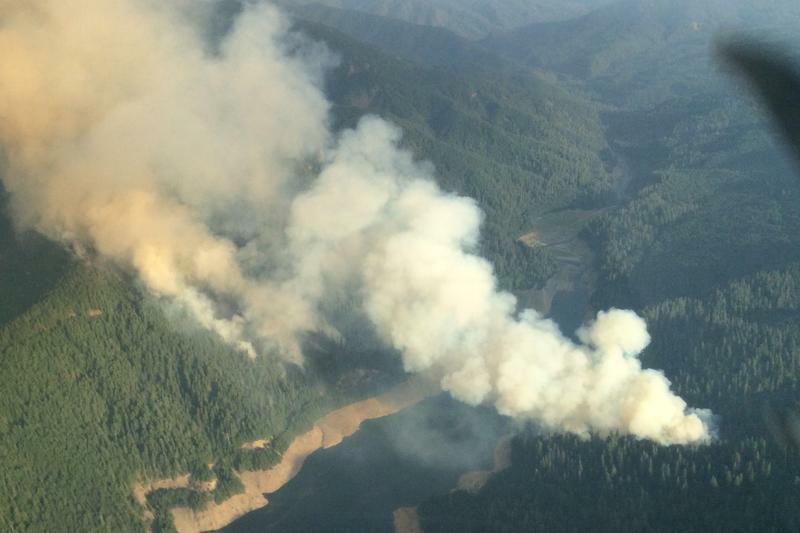 It seemed like fall in the Southern Willamette Valley – cooler mornings, overcast skies and even rain.